Burberry, the British luxury fashion house that like many other brands trying to offer pieces that will work well for both men and women have done it again with this new bag that can frankly go both ways. 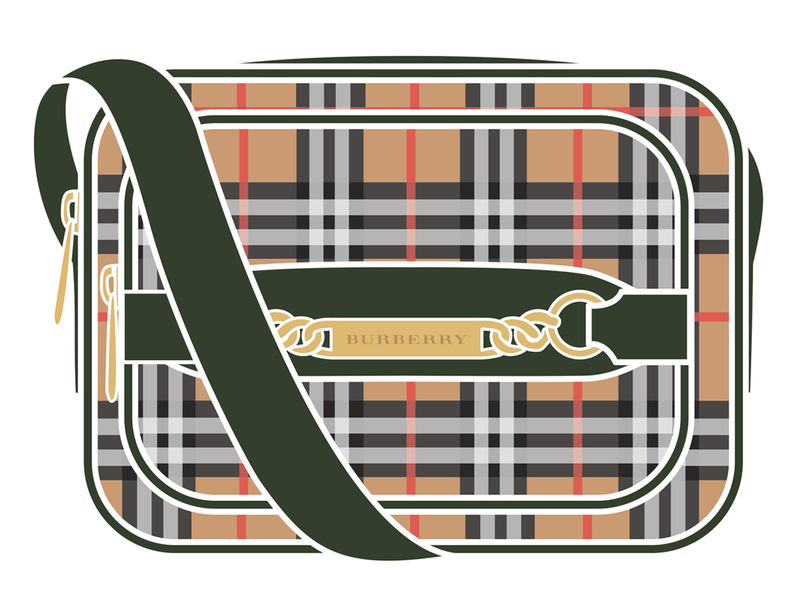 Named the 1983 Check Link Camera Bag, it comes in a messenger-ish silhouette measuring some 19.5 cm by 14.5 cm and decked up in the ‘1983 check’ – a vintage plaid print that was drawn from Burberry’s archives. What’s great about the bag lies in the fact that it comes with two compartments, a roomy main compartment and a smaller zip pocket in front that will fit all you need on a good day out. Slip the quick access essentials like cards, cash or even candy and mints in the front, and place the heavyweights like sunglasses, portable chargers and wallet over in the main compartment, and you’re literally good to go. Furnished with polished metallic hardware right in the front with the Burberry logo, the 1983 Check Link Camera Bag (SGD1350) is also equipped with a leather shoulder strap that’s adjustable, making it work really well as that cool, everyday piece for him and for her. Besides, it comes in three colours – just a difference between the leather detailing and not the check pattern – Black, Dark Forest Green (pictured above) or Ink Blue, so there’s definitely one to suit most anyone.